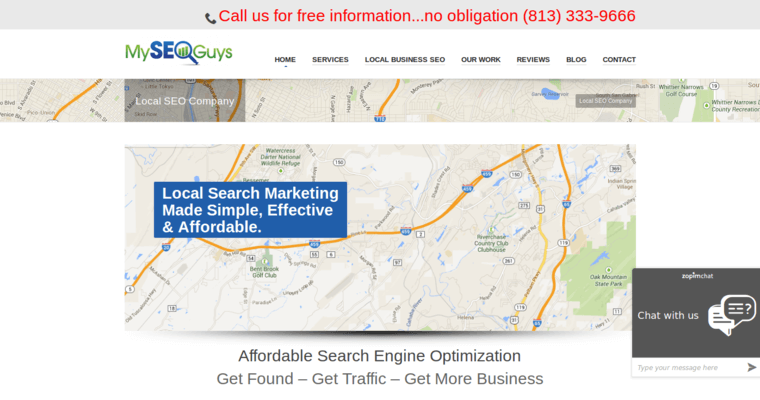 My SEO Guys is an SEO agency founded in 2007 with the initial goal of helping small to medium-sized contractors scale their businesses to the next level through SEO and digital marketing strategy. To date, they've assisted over 1,000 business owners reach the next level within their business. 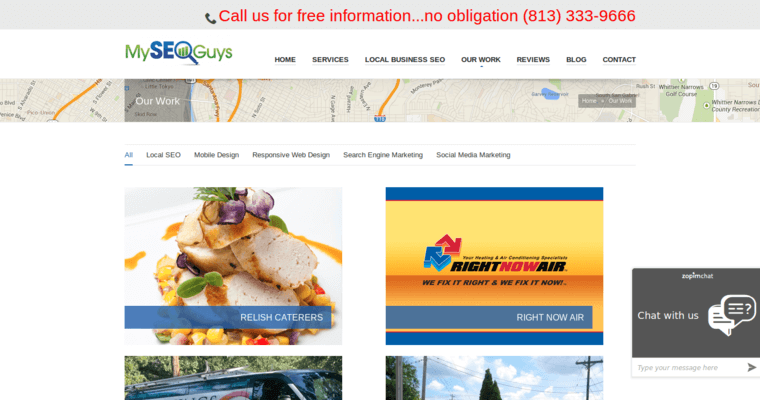 My SEO Guys focuses on building business for local contractors such as plumbers, HVAC service providers, and remodeling companies. They offer traditional SEO services as well as a heavy focus on remarketing and optional Pinterest SEO services, YouTube optimization, and social media strategy. My SEO Guys claims that many of the contractors who work with them enjoy up to 400% growth during their partnership. 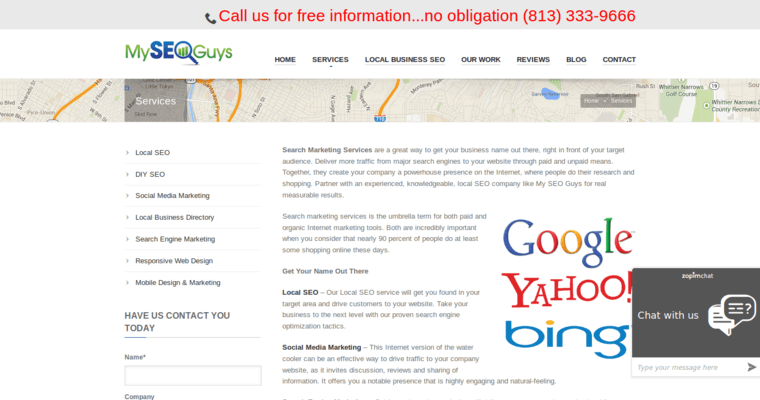 The My SEO Guys website is full of testimonials and case studies from contractors who they've created exemplary results for.